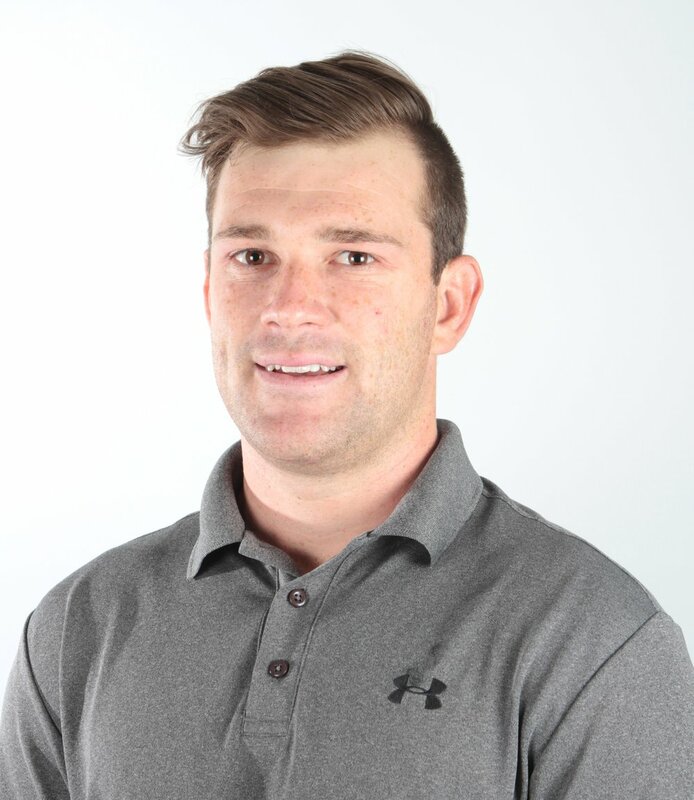 Tom is a Physiotherapist and provides manual therapy and Exercise rehabilitation for musculoskeletal injuries. He completed his Bachelor of Science degree in Physiotherapy from Curtin University. His passion is for treatment of Sport injuries, Neck and back pain, and ankle injuries. Tom has a focus on evidence based rehab, with the aim of empowering the patient to take control and be active. He has developed a good understanding of gym based rehab and is passionate about teaching people how to become stronger and stay active. Tom has worked for various sporting teams, and has had first-hand experience in their injury prevention and treatment. He is currently a sports trainer at the Fremantle Football club. Tom is a Member of the Australian Physiotherapy Association, Australian Sports Physiotherapy group and Sports medicine Australia. Tom is very passionate about all sports and all things sport. He play’s League for the Trinity Aquinas football club, and enjoys participating in community events such as HBF fun run and Busselton Jetty swim. In his holidays enjoys getting out camping on the beaches of WA.